HAPPY THANKSGIVING FROM THE GMAR STAFF! 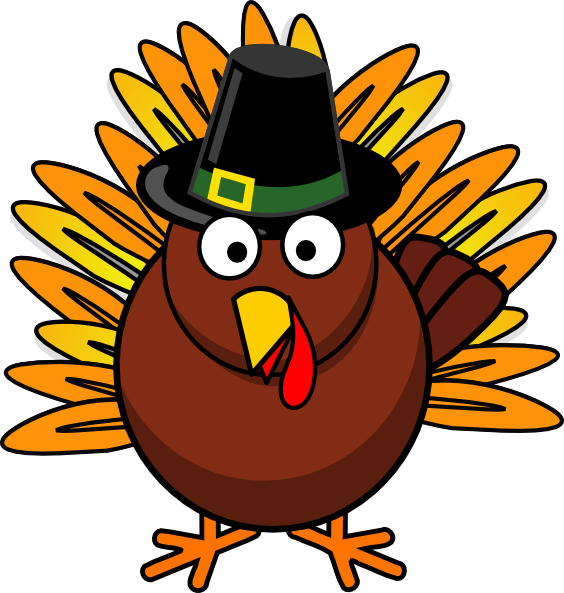 The GMAR office will be closed for Thanksgiving and the Friday after (November 22-23). SentiLock will be closed on Thursday, November 22nd for the Thanksgiving holiday. 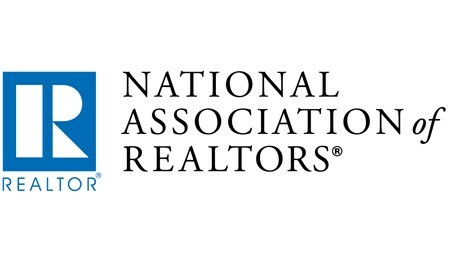 Access and share a webcast with Shannon McGahn, NAR senior vice president of government affairs, on how the national midterm elections will impact REALTORS®’ legislative agenda in Washington. She’s joined by political consultant Doug Sosnick and NAR policy staff in a Facebook Live webcast that aired last week. Also, watch and share a recap of REALTOR® Party coverage on the night of Nov. 6 as the election happened. 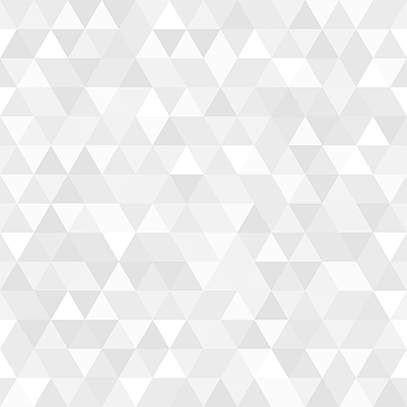 If you were not able to join us for the SentriLock webinar, you are still able to view the recording. This is a great review of he basics of using the SentriLock system. GMAR HOLIDAY PARTY - Almost Sold Out!